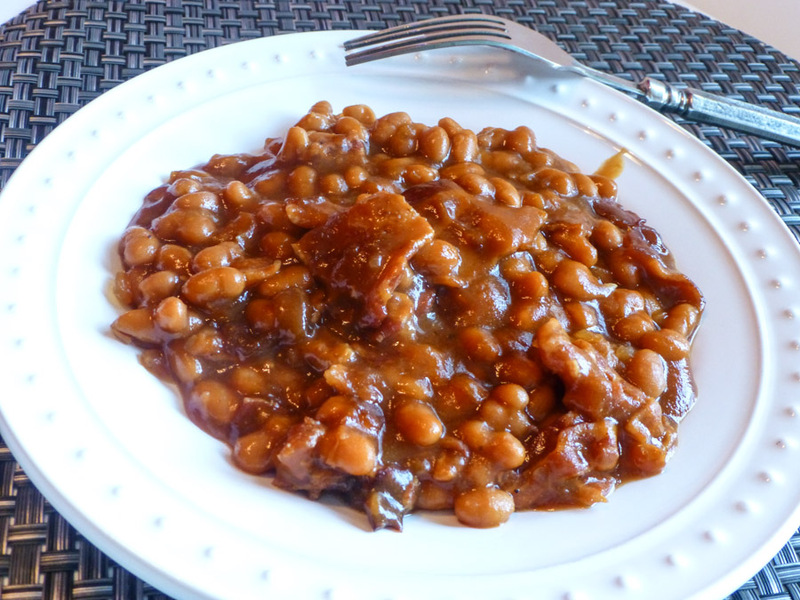 Baked Beans ~ Perfect 4th Fare! I’ve hardly met a bean I don't like ~ these old-fashioned beans are my favorite! 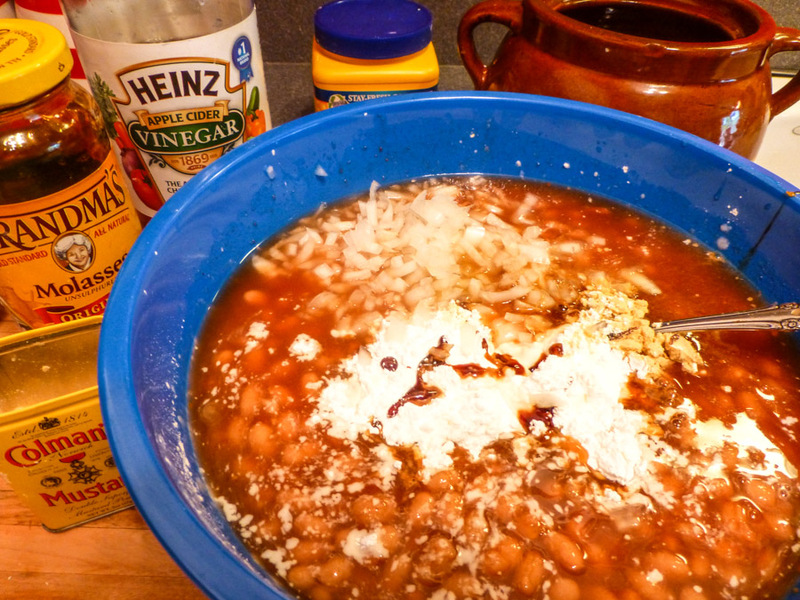 Unlike the usual baked bean recipes, these beans do not need to soak overnight. Simply use store-brand canned pork and beans (I toss the pork part) and let all the ingredients in the recipe do the flavoring. 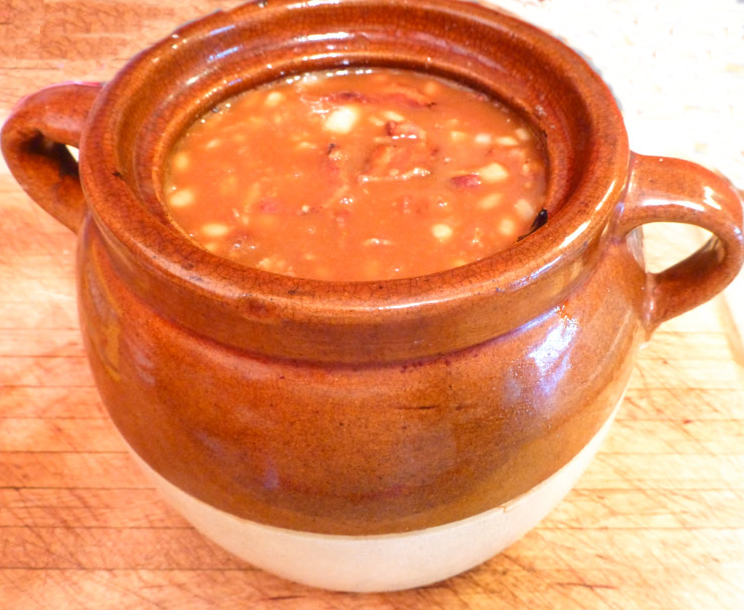 This is truly our absolute favorite baked beans ~ I’ve been making this recipe many more years than I care to admit! These baked beans go with about anything, and should you have a slice of cornbread slathered with butter to join it; you’re the lucky one. Perfect 4th of July fare, it will be on our table that day for sure! Fry bacon crisp, crumble and set aside. Pour beans into a large bowl. Add half of the bacon. Add the remaining ingredients, one by one, stirring well after each addition. Pour into a bean pot or casserole dish. Top with remainder of bacon. Bake at 350 degrees for about 3 hours. It will be thickened and bubbly. Let stand 15 minutes before serving. By the way, I don’t know about where you are, but we had downpours and high winds; severe storms, off and on this morning from 12:30 a.m. through 4:00 a.m., with a tornado warning and a funnel cloud touching down in the next town. Luckily, very little damage, but it made for a sleepless night! We don’t need a holiday to celebrate catfish; nevertheless, we gave a nod to National Catfish Day yesterday anyway, with Bill grilling the mild, sweet fish for dinner! President Ronald Regan declared June 25th National Catfish Day in 1987, to recognize and bring awareness to the catfish farming industry. Some may turn their nose up at catfish, we disagree ~ it’s close to the top of our favorites list. 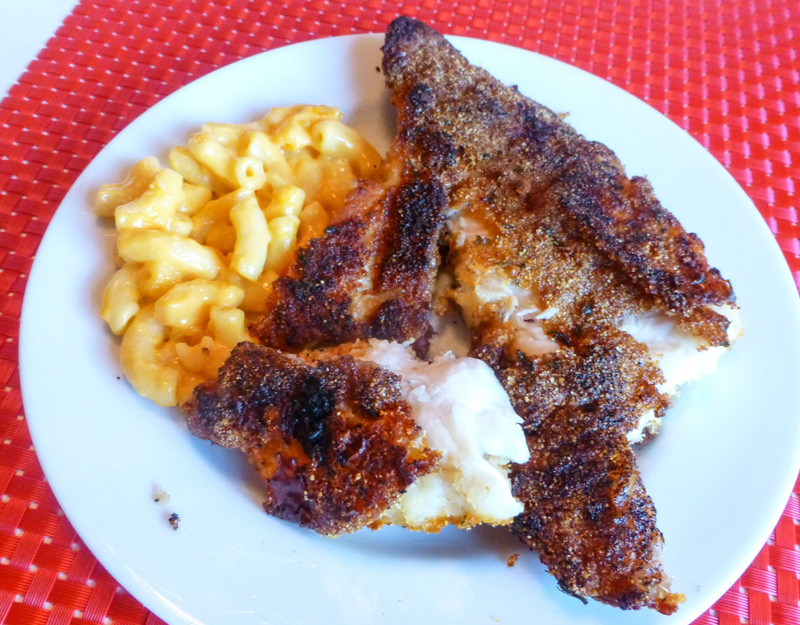 Catfish is a versatile fish that holds up well, regardless of the cooking method. I buy farm-raised catfish at the market, but a wild catfish would be even more flavorful; however, there’s no noodling here by us. There are arguments over whether to dredge catfish in flour or cornmeal, or not at all, that’s a non-issue here. It’s usually cornmeal all the way to provide that gritty crunch ~ almost like it’s fried! Next, there’s the seasoning ~ plenty of spices, whether hot or not. 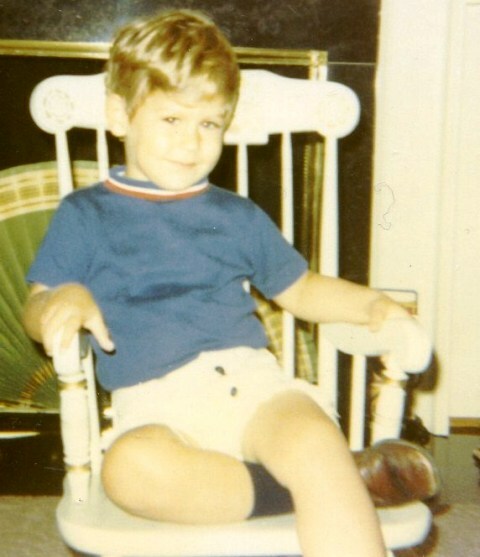 Then, my favorite way to cook catfish: over a hot grill. That means a delicious grilled flavorful catfish, that’s healthy too, with no extra fat. It’s a scrumptious fish, and I hope you grill it! Combine all ingredients, except catfish on a plate. One at a time, dredge catfish is cornmeal mixture. Preheat grill to medium and cook for 5 minutes per side, depending upon thickness. A juicy thick hamburger is the quintessential summer cookout food! 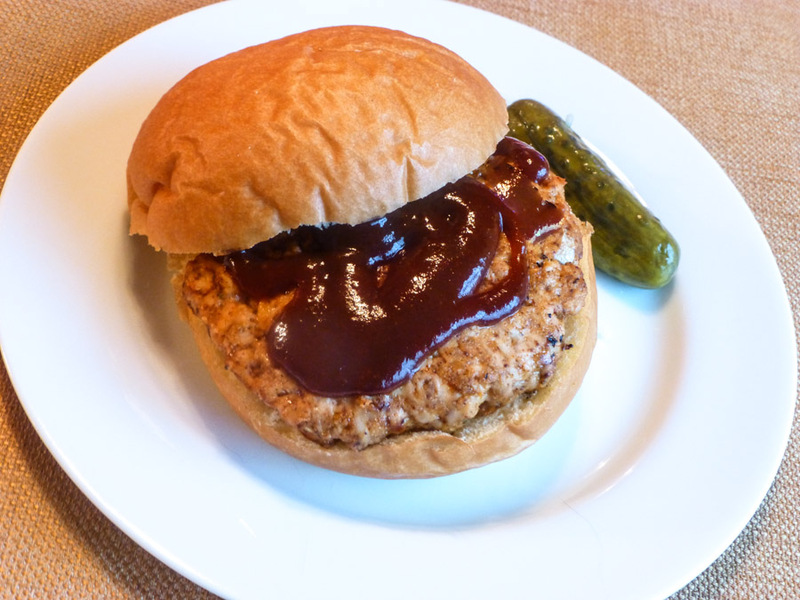 Although that’s about my favorite food from the grill, I’ve been straying from it occasionally, and swapping it with ground chicken for a healthier burger. I generally avoid fillers in burgers; however, as ground chicken tends to be very moist, it requires a binder ~ hence, Panko bread crumbs. For seasoning, I added my home-made taco seasoning, mustard and a bit of barbecue sauce. After assembling the burgers, transfer them to the prepared grill. Be sure to flip the burgers with a light hand so they’ll hold together well. Then, place one on a bun and smear with your favorite condiments, and a slice of cheese if that floats your boat. It’s a tastied up mouth-watering chicken burger! Preheat grill on medium-high heat. In a medium bowl, mix all ingredients and form into 4 patties. Place patties on grill and cook for about 5 minutes on each side, until juices run clear when lightly pressed and char them lightly. Place on bun and top with what you like. *See my home-made taco seasoning here. Due to their hue of royalty and lineage, purple potatoes have long been looked upon as the food of gods. Over 7,000 years ago, purple potatoes were reserved for Incan kings in their native Peru. Maybe back then, they saw beyond their violet skin and flesh and suspected the health benefits of the purple potato. They’ve been a staple in the Peruvian diet ever since. 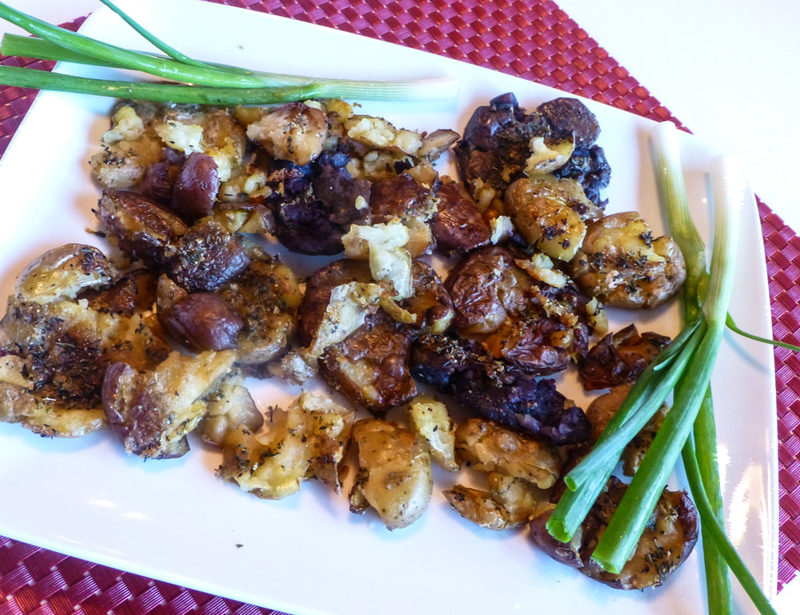 Whatever the hue of potatoes, they are a wonderful thing, and this recipe proves how delicious potatoes can be. First of all, the purple red and white baby potatoes are boiled in simmering water until you can easily smash them with your fist. Then drizzle them with olive oil, balsamic vinegar and seasonings on a baking sheet, pop them into the oven to bake crisp. The edges where you smashed them will be crisp and brown, while the insides will be soft and creamy. This is definitely comfort food ~ it’s all about the delicious flavors and the chunky texture; perfect for dinner on a stormy day like yesterday! Cover potatoes with water in a saucepan and bring to a boil. Reduce heat to simmer and cook until potatoes are tender, about 20 minutes. Meanwhile, preheat over to 450 degrees. Whisk together remaining ingredients in a small bowl. Coat a baking sheet with non-stick cooking spray. Place the potatoes in a single layer on the baking sheet and smash each potato lightly with your fist. Spoon the olive oil mixture over each potato. Bake until potato edges are crisp and brown, about 25-30 minutes. The seafood case at Jewel is filled with an abundance of large delicious fillets of catfish now. And, grilling is the simplest method of preparing them. Catfish is a firm-fleshed fish, with a distinct taste I like, which doesn’t fall apart easily, making it perfect for grilling. 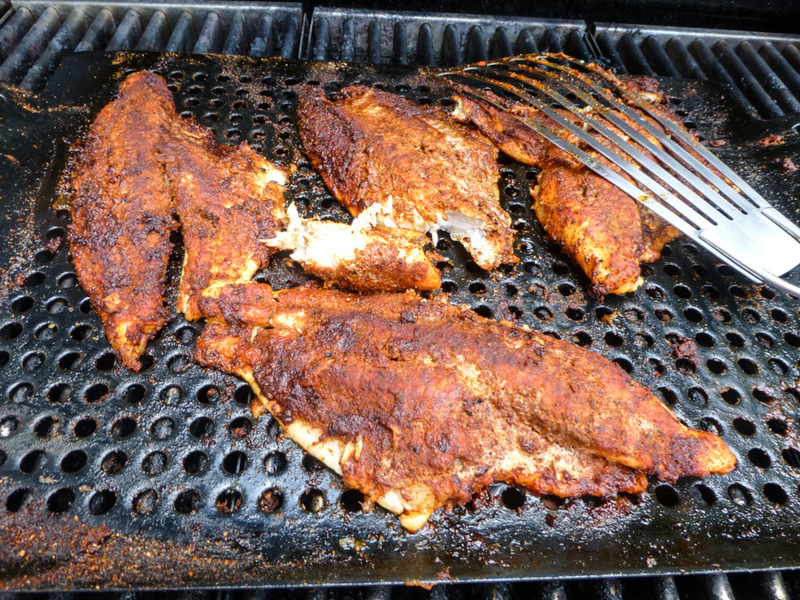 The secret to tasty grilled catfish is in the treatment before grilling. That’s where this rub is the star ~ it’s spicy, adding vibrant flavor quickly to the mild fish, with an appealing color, and a crispy crust also. Perfect summer fare from the grill that will melt in your mouth and is healthy too! Combine all rub ingredients in a small bowl. Lightly spray grill pan and fish with cooking spray. 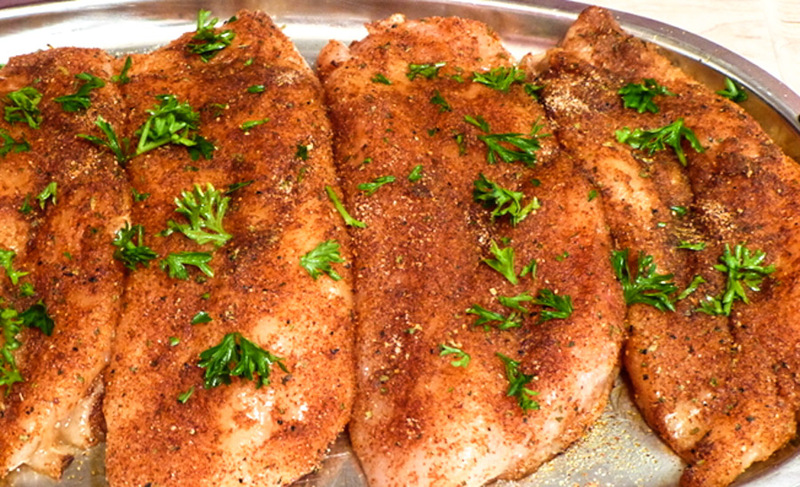 Apply the rub to catfish. Grill over medium-high heat until fish flakes with a fork. 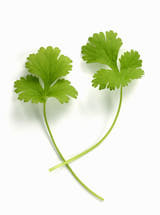 Coriander is the seed of the same plant that gives us cilantro! It’s from the same family, but having decidedly different flavors; with coriander being a light lemony, citrusy taste, while cilantro is soapy and pungent. Julia Child loathed cilantro and so do I. My nose can detect the odor of cilantro from across the restaurant, as I imagine it’s soapy taste. I know many people who love it, but I consider cilantro the herb from hell. 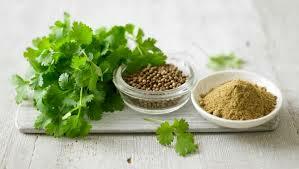 Coriander seed is the dried fruit of the coriander plant. It’s used primarily in Indian, Asian and Middle Eastern cuisines, Latin American also. When whole, coriander is used mainly in pickling and brining. 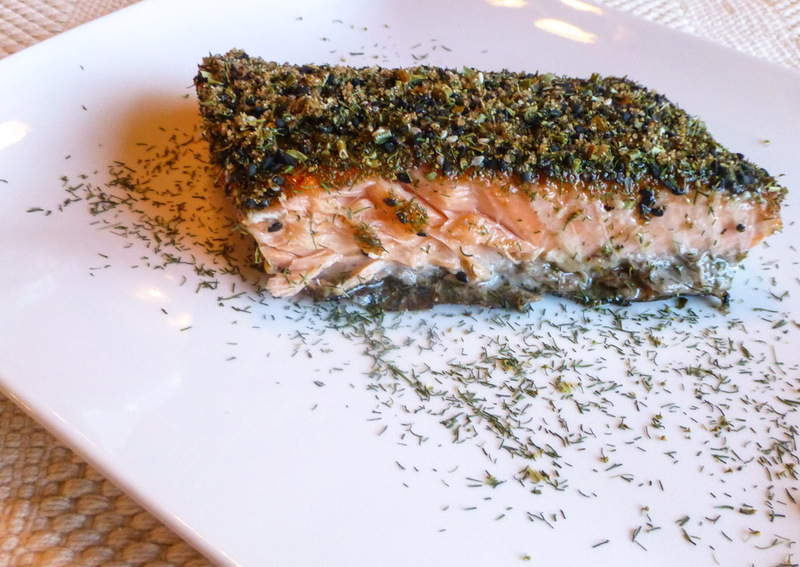 This is truly a great flavorful rub for salmon, adapted from a Cooking Light recipe. Besides coriander, I added dill and chives (the recipe said use one or the other), and sesame seeds for a slightly nutty taste, with brown sugar sweetening the mixture just a bit. In a 2002 interview with Larry King, Julia Child told him she never ordered dishes with coriander. She informed him, “I would pick it out and throw it on the floor.” She would’ve stomped the life out of it, and I would do the same, Julia! Bill grilled the salmon and we had a tasty dinner of it, brown rice and steamed asparagus! What’s your take on coriander ~ cilantro? 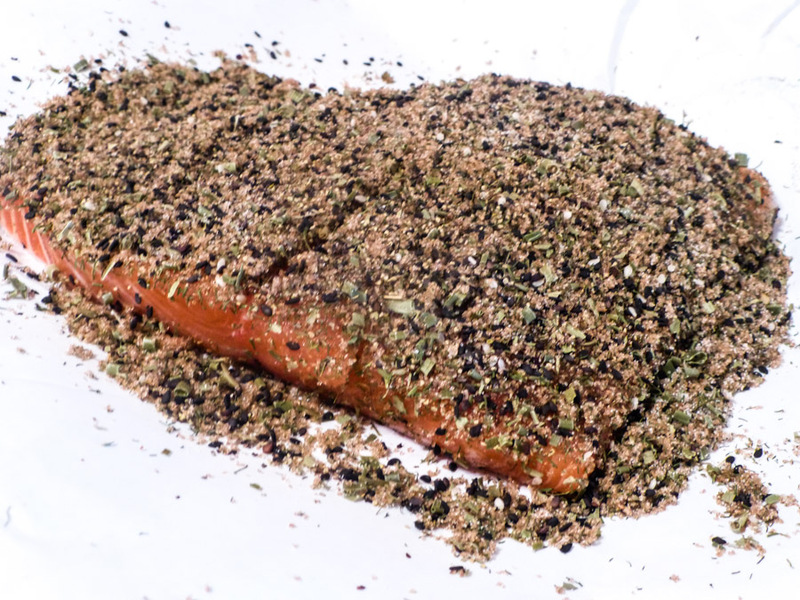 Combine remaining ingredients and rub on salmon. Allow to set for about 10 minutes. Place salmon on grill under medium-high heat or in a non-stick skillet on the stovetop. Cook until it flakes easily, about 12 minutes, turning once. The high calorie count and fat in Chicken Parmesan was replaced here with big flavors from a crust of dried herbs, a little grated Parmesan and whole-wheat breadcrumbs. Dipping the chicken in buttermilk gave it a moist tenderness. 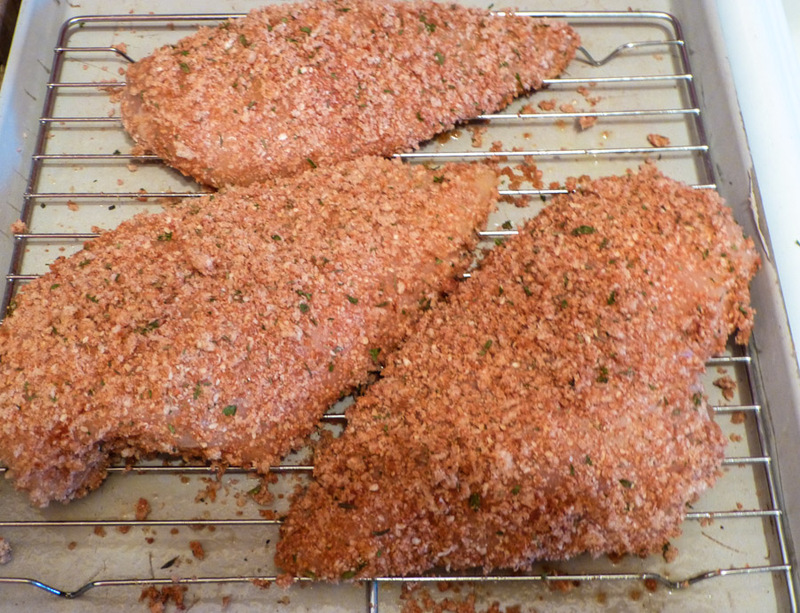 After being coated in the breadcrumb mixture, the chicken is placed on a cooling rack inside a baking sheet, allowing the heat to circulate around it, assuring a crisp crust. We really like this version of Chicken Parmesan. It’s lightened up considerably; however, you still have the taste of a fried crunchy coating without all the fat and calories! Lightly spray a baking sheet and a cooling rack with cooking spray. Place rack on baking sheet and set aside. 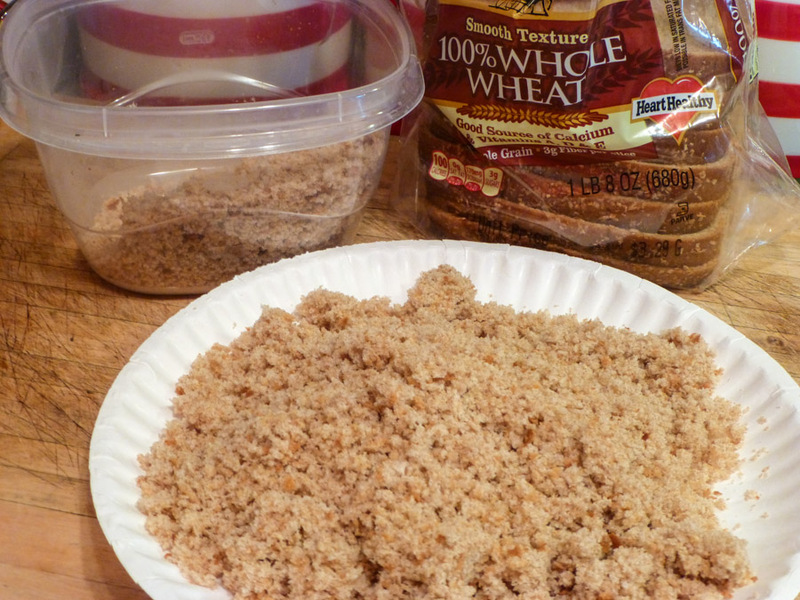 In a food processor, process the bread into fine crumbs. Pour into a shallow bowl and add Parmesan, garlic powder, parsley and thyme. Pour the buttermilk into a shallow bowl. Dip the chicken into the buttermilk, shake off the excess. Place chicken on the rack. Lightly spray each breast with cooking oil spray. Turn over and bake another 15 minutes, or until no longer pink in the center. Graduation Caps and Congratulations for Tracy! A good friend of mine will be a college graduate tomorrow morning, after attending night school for a little over 5 years. 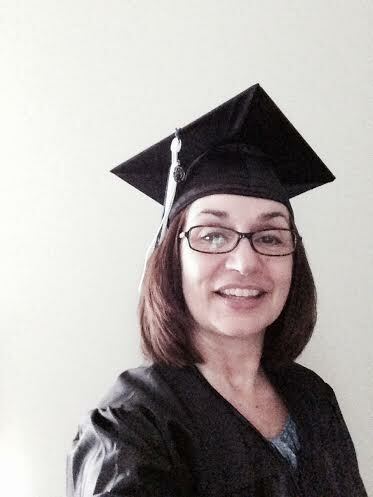 Tracy’s family and friends are proud of her and she can definitely be proud of herself with her great accomplishment! She chased her dream and her efforts paid off! And now we get to share this important moment in her life ~~~ it’s party time tomorrow afternoon! I’ve seen these graduation cap candies all around the Internet and knew I had to try my hand at making them for her party. If you’re looking for a festive graduation treat, these simple little candies will be perfect for the occasion. They’re simply Reese’s Miniature Peanut Butter Cups, After Eight Mints, M&M’s, and Twizzlers, to match your school colors. I used yellow licorice ropes for the tassel, but frosting would work also, and so would sour ribbon twists and peel and pull twists! They’re easy, but a little time-consuming, and that was when Bill entered the picture and helped by slicing the licorice rope. He did it his way and I’m indebted; thanks, Dear for the help! Remove paper liners from peanut butter cups. Place upside down on waxed paper. Dab a small amount of frosting on a peanut butter cup. Slice open your color of licorice twist and flatten. Make a loop of the 2” strip for the cap’s tassel. Place a small amount of frosting on center of mint. Add tassel and top with an M&M. There you have a graduation cap!